When the daily business news breaks away from stories of profit and loss, it often shines a spotlight on ethical failures. But Christians aim to be ethical in all the areas of daily life and work—not just when the spotlight is on them. For those facing the many questions and quandaries of doing business with ethical integrity, Alec Hill offers a place to begin. 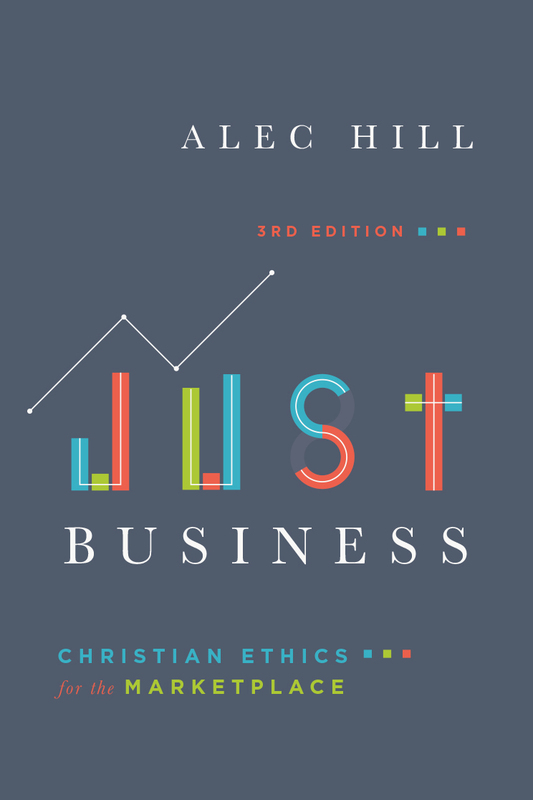 In this third edition of a popular textbook on business ethics, Hill carefully explores the foundational Christian concepts of holiness, justice, and love. These keys to God's character, he argues, are also the keys to Christian business ethics. Hill then shows how some common responses to business ethics fall short of a fully Christian mindset. 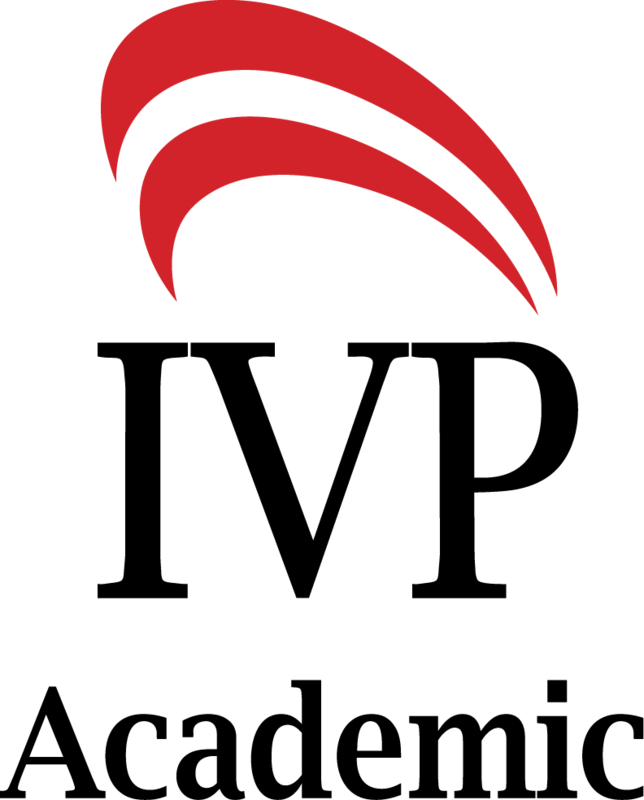 Using penetrating case studies on such pressing topics as employer-employee relations, discrimination and affirmative action, and environmental damage, he clothes principles in concrete business situations. Updated throughout, and with a new chapter on international business, this new edition of Just Business is an excellent introduction to business ethics for students, and a timely refresher for men and women already in the marketplace. "Alec Hill is a keen thinker, a terrific leader, and a cherished friend. It's hard to think of a better guide through the challenges and complexities of business ethics. His words will help you not just to make wiser choices, but to become a better person." "In this updated third edition, Alec Hill offers the probing reader a deeply rooted, integrated perspective, one that wrestles with questions, provokes with examples, and, in a new chapter, grapples with the ambiguities and complexities of global business." 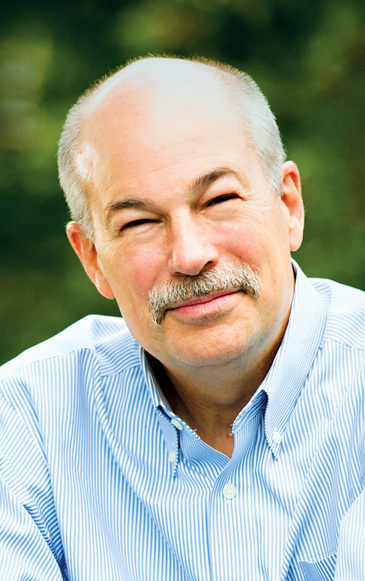 Alec Hill is president emeritus of InterVarsity Christian Fellowship/USA. 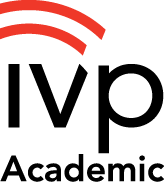 He was formerly dean of the School of Business and Economics at Seattle Pacific University.